Take a look at photos of Whitford on GO ON! 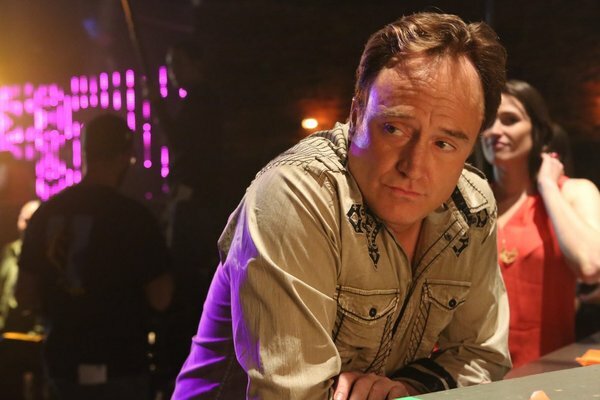 Another familiar face is coming to GO ON, but this time, it’s not a sports star: Matthew Perry’s (Ryan) former STUDIO 60/THE WEST WING costar Bradley Whitford is guest starring on an upcoming episode of the NBC comedy, a show rep confirmed. No further character/episode details were available at this time, but if I find out more, I’ll be sure to update you. Are you happy to see Perry and Whitford acting together again?